Laundry Room Energy Tips. The how to conserve energy and time. 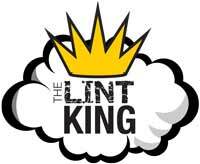 The Lint King’s mission is to help homeowners become energy efficient.